Insulation rolls allow you to easily reduce the U-value of your property by reducing the level of heat loss in your walls, floors and roofs. 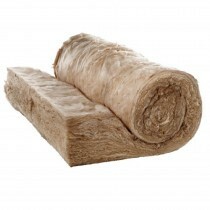 These rolls are particularly ideal for insulating your loft space due to them being conveniently sized to fit between the timber frame of your roof. 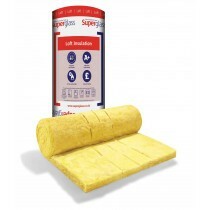 Through the use of proven materials these rolls offer superb thermal efficiency. These materials, which include mineral wool, ensure that you’re able to meet the demands of national building regulations. To provide superior safety, these loft insulation rolls utilise fire retardant fibres to prevent the spread of fire through your property. 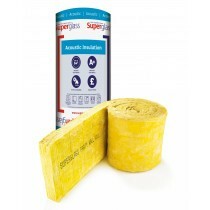 Our range of insulation rolls include those manufactured by Rockwool, Knauf and Superglass. Each are leading manufacturers of insulation who utilise proven manufacturing techniques and innovative materials to provide a superior quality product. Have More Questions About Loft Insulation Rolls?